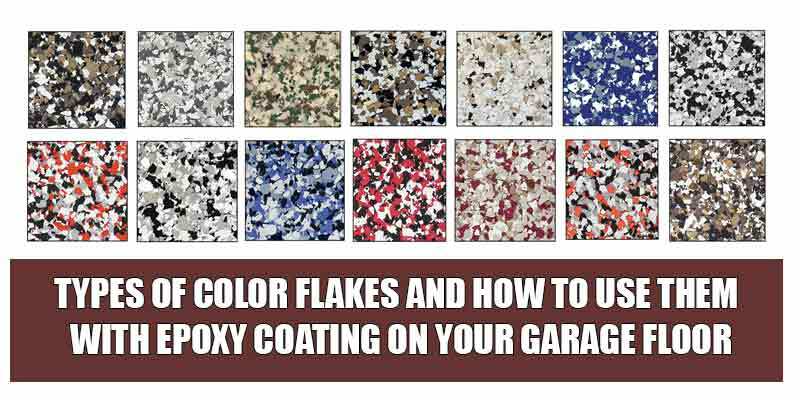 An increasing number of people are choosing epoxy coating as their garage floor finish. This comes as no surprise to many homeowners who have made the exact same decision – and are reaping the rewards of their choice. Epoxy is considered by many as a premium garage floor coating for several reasons. A garage is no longer considered as simply an area to park your car in. People nowadays do not want their garage to look uninteresting, or even worse, unattractive. A garage is now considered a highly functional room which can be made to look neat and charming. A garage can look tiresome with its wide expanse of plain cement. 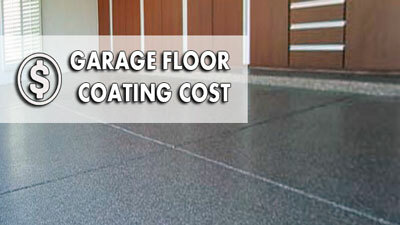 If you apply the right floor coating, however, you can easily transform your garage’s looks. Epoxy floor coating has certain advantages that make epoxy the coating of choice for most people. It can be used for either commercial or residential applications. You can give your shop floor or your garage floor a showroom shine that simply demands attention. There are many colors to choose from – from attractive bold solid colors to understated hues. You can even have blends customized according to your taste. 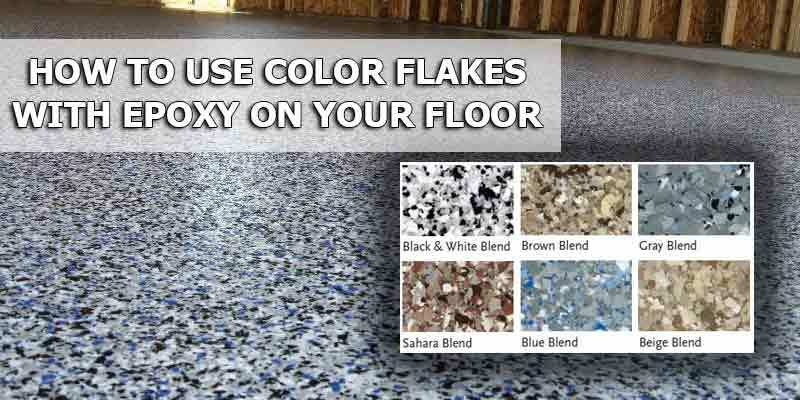 You can also choose to have color flakes blended in to express your personal style. 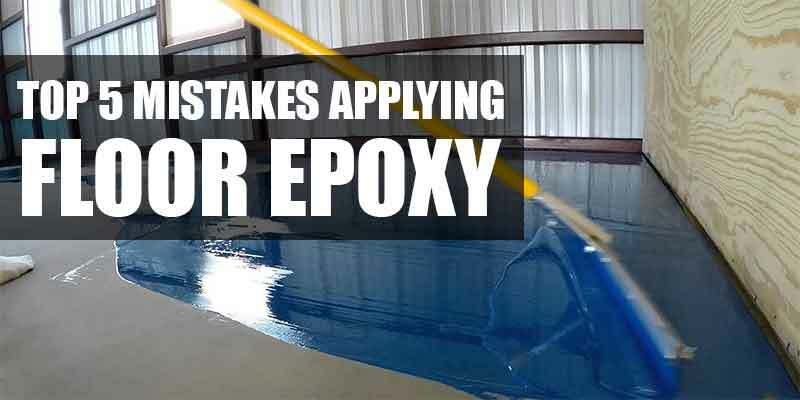 There are certain misconceptions about garage floor epoxy that need to be corrected. First, epoxy coating for garage floor is different from paint coating. The latter is made from latex acrylic. Some paints contain a small amount of epoxy to make the mix more resilient than regular paint but the mix is still paint. Such paints are frequently referred to as 1-part epoxy paint or epoxy paints to underscore the presence of epoxy in the mix. Epoxy is a thermosetting resin used as a coating. You transform resin into epoxy by mixing one-part polyamine hardener with an equal part of epoxide resin. The hardener is a catalyst which strengthens epoxy, making it a tough and durable floor coating. The curing process which takes place when you mix the two parts results in a product that is superior in stability, strength, and resilience. It is a lot thicker compared to paint and when applied on a well-prepped surface adheres strongly and efficiently. An increasing number of people consider epoxy coating as one of the finest garage floor finishes. It certainly is easy on the eyes. More than looking simply nice, however, epoxy provides a tough and thick application that is hard-wearing and resilient. It remains tough even in the face of the many problems that a garage floor is subject to, including surface abrasion, stains, chemicals, chipping, and impact. If you have a garage floor with an epoxy coating, you hardly ever have to worry about your floor when a bike keels over or a hammer is dropped on it. Thick epoxy coating also does a wonderful job of hiding small imperfections the likes of tiny spider cracks or other tiny flaws in the concrete. 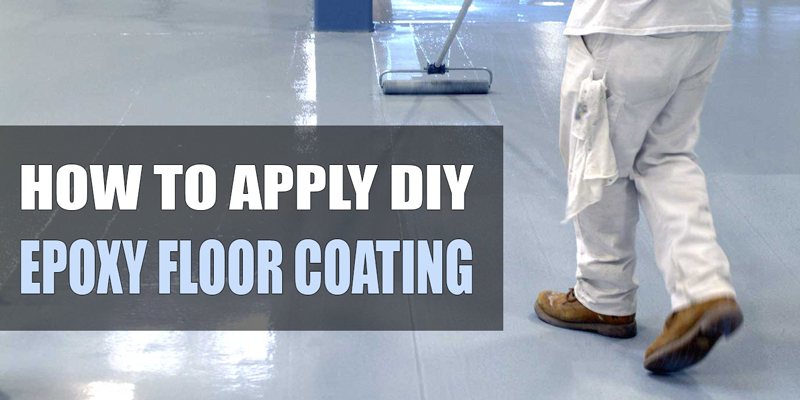 Moreover, being a topical sealer, epoxy prevents a cement floor from shedding powder. When you leave your garage floor uncoated, it tends to shed off a sandy powder that accumulates on everything in the garage, including your cars, tools, benches, and other items you store in the garage. If you are not careful, you are even likely to bring in the powder into your house. Putting on an epoxy coating on your bare cement floor provides a simple solution to this problem. 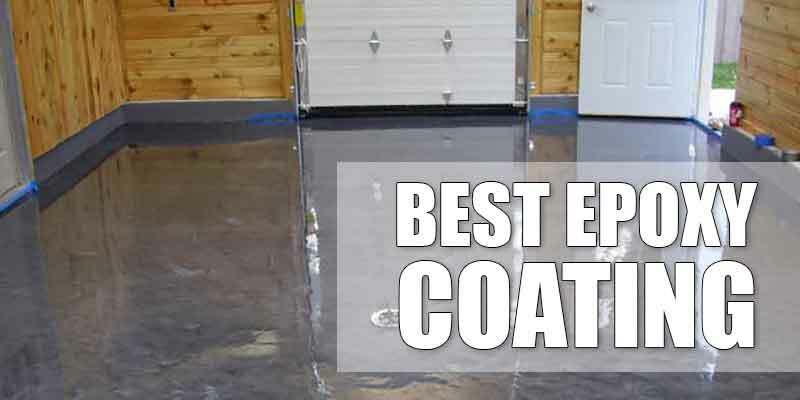 Epoxy coating is also naturally resistant to damp and humidity (Water Proofing Garage Floor). You can easily clean the road salts and frosty brines that your car brings into the garage from outside during cold wintry days. All you need is some water and soap. You can also clean up dust and grime by using a soft broom or a dust mop on your dry garage floor. Some people like to add beautifully-colored acrylic flakes or use a topcoat that renders the surface a bit slippery when it becomes wet. If you live in an area where the climate is usually dry, you will not have this problem. 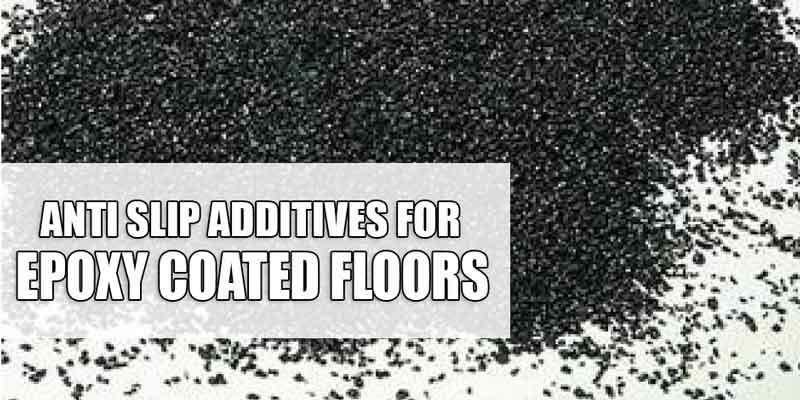 But if you do, you can give your floor an extra grip by adding slip-resistant aggregate to the final coating so that your floor will have a skid-free surface. Epoxy floor coatings are likely to go over well with people who are passionate about home mechanics and DIY projects for garage. These people usually work on their projects in the garage, often leaving the floor stained with gasoline, brake fluids, oil, and other caustic vehicle chemicals. 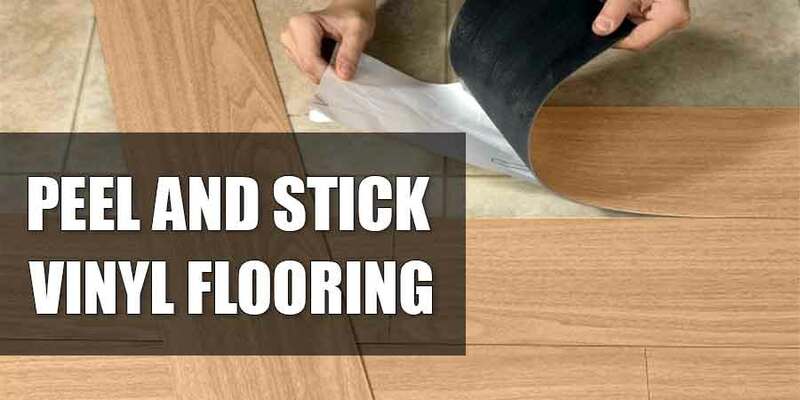 However, even if such materials have sat on the floor for quite some time, you can easily wipe up the floor without much fuss – the epoxy coating providing your cement floor strong resistance against stains and chemicals. Your jack stands, jacks, rolling tool containers are not likely to easily scratch the floor either. Moreover, if you opt for the right finish, your epoxy coating is likely to help keep your garage bright because of the easy way it is able to reflect light. Epoxy floor coating is tough and resilient. However, you have to be aware that there are certain things that may cause it some damage. You should think twice about doing your welding projects on your garage floor. Welding may cause hot slag to fall on the floor creating burn marks. You also have to make sure that your cement floor does not have serious moisture issues. If your floor slab transmits water vapor from underneath at a high rate, the epoxy can delaminate in time. 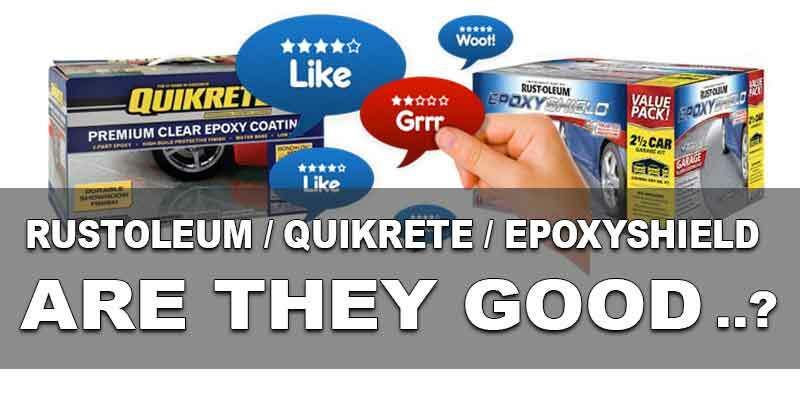 There are many reasons for using premium epoxy garage floor coating. You may want to turn your garage into a storage showroom or a showpiece for your car. Or you may simply want a light and bright garage floor that will last you for years. A thick multi-coat epoxy floor wears well. Although the investment may be a bit higher compared to other less durable options, the number of years you get on your floor ultimately makes it a superior investment. Professional installers regard epoxy garage floor coatings so highly that some even offer warranties that last 15 years or more. One of the biggest advantages to garage floor paint is the relatively inexpensive cost to completely change the look of your garage when compared to other floor coverings. But first of all, we need to make sure that it s paint you are after and not an actual epoxy coating . 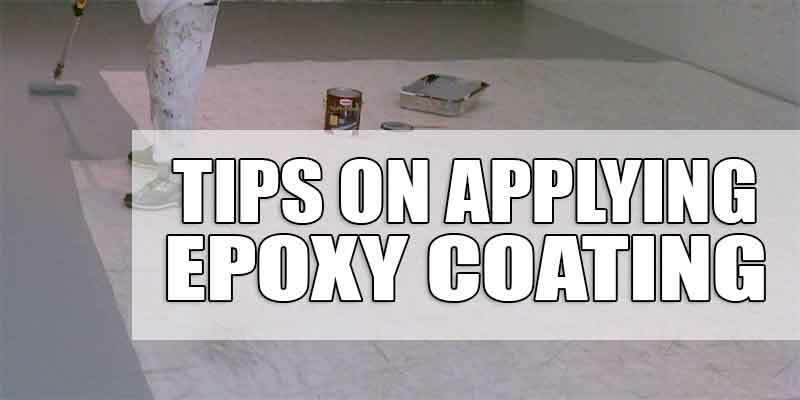 If you aren’t sure what the difference is, then we suggest you take a moment to learn about epoxy vs. paint . If it is paint you are after, then read on!